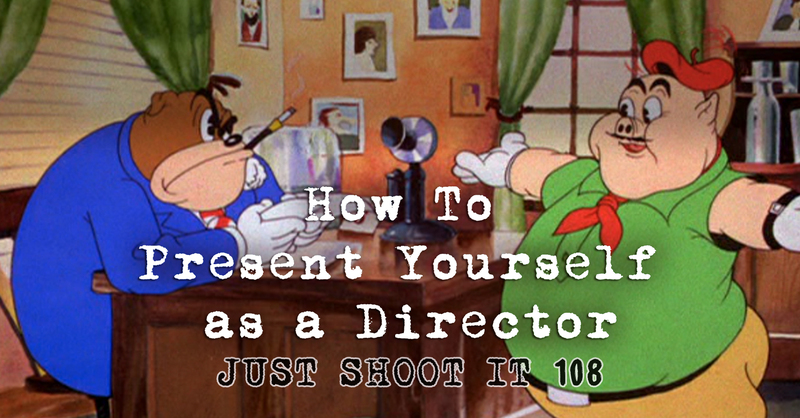 Matt and Oren are catching up, and talking about how directors represent themselves socially. Its a deep dive into the way our hosts see themselves, and how they share their excitement and careers with others. Gum especially if you like onions, garlic etc. Garbage bags for covering things in the event of rain etc. Matt added a hat and a pair of boots to the list also.